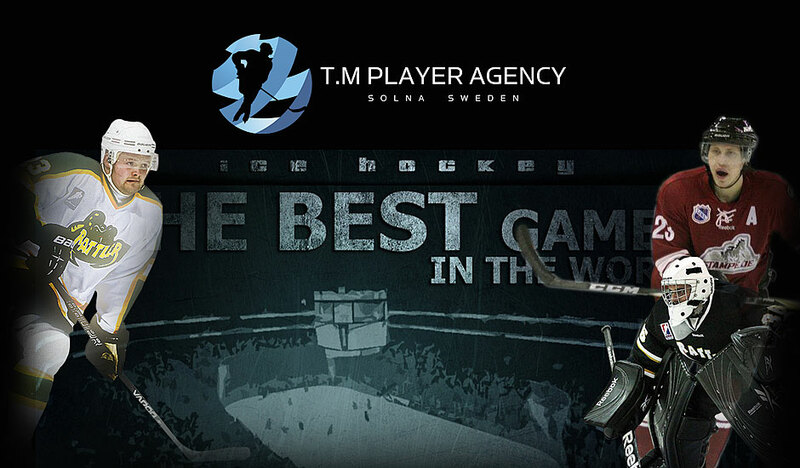 T.M Player Agency started operations in 2012 and helps adolescent Swedish and other European ice hockey players move their hockey careers forward in Canada. Finding a junior team to play for, a tryout for comparison purposes, or visiting a summer camp to hone up your skills – whatever your choice – our knowhow and experience give you the ideal opportunity to realise your goals. Players are given the opportunity to present their merits and skills in our Player database. 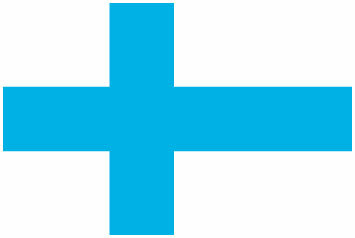 We are currently establishing contacts in Sweden, Finland and Russia as well as a growing number of countries in Europe. It is not our ambition to act as a bona fide agency but rather as an agency where we offer players the opportunity to attend our summer camp and/or take the opportunity to play the GMHL in Canada for a whole season. Based in Solna, Sweden and Bradford, Ontario, our presence both in Sweden and Canada, allows us to follow up and get together with our players before, during and after their arrival in Canada – providing peace of mind to young players moving abroad – perhaps for the first time. Players and the teams we work with benefit from our hands-on approach both on and off the field. Our unique concept centers on providing players with updates/information on the possibilities available to them from a career perspective in as cost-effective a manner as possible. We have a comprehensive network of contacts and collaborate with one of the biggest summer camps and College Showcases, namely World Hockey Centre (WHC) in Canada. For more information just click WHC in the navigation field above. We are also affiliated to one of the top teams in GMHL, Bradford Rattlers whose home ground is Bradford, Ontario – approx. 45 minutes outside Toronto. Go to ’links’ above and click the Bradford Rattlers logo to read more about the team. Our Swedish staff (both in Sweden and Canada) are there to give you peace of mind – throughout the season(s). TM Player Agency has its eye on the ball and your interests at heart. We offer help to those players who, returning home and are looking for a team to play in - regardless of whether this is in their home country or another European country. For more information just go to ”The Camps” in the navigation above. We will work with the players on and off the ice. World Hockey Centre (WHC) have all the necessary education and experience to train players at a professional level with instructors who has experience from the NHL, AHL and college hockey in Canada and the US. Please contact us for more information and price quotes. We are looking forward to hearing from you!